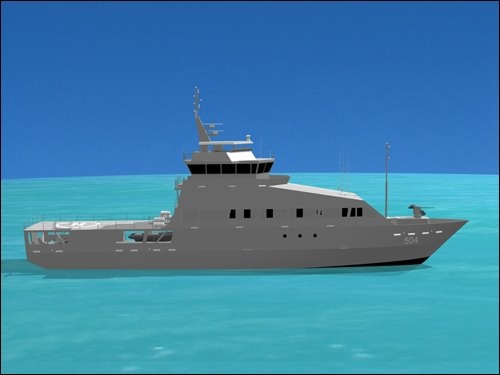 As engineering support to Swiftships Shipbuilders, LLC , DEC provided a complete conceptual design package for a 60 M Command and Control Boat for military applications. 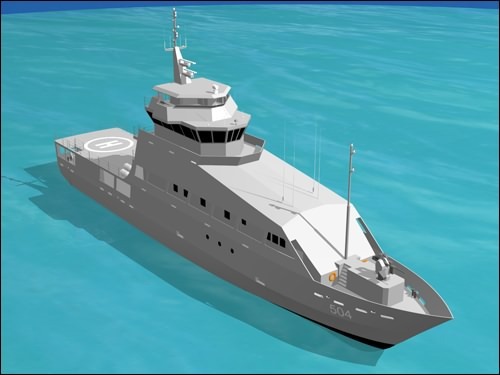 DEC provided all naval architecture calculations, marine engineering, equipment selection, general arrangements, mechanical and electrical systems development and conceptual drawings for the quad water-jet drive vessel. 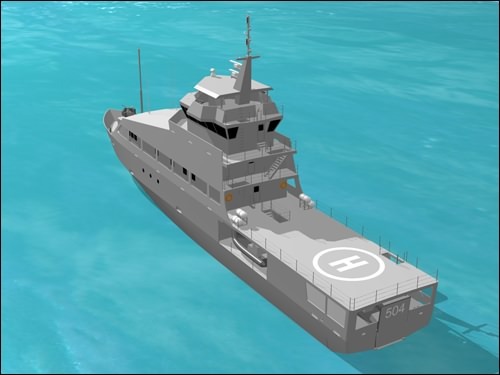 The vessel is all aluminum and powered by four MTU marine diesel engines to achieve a maximum speed of 25 knots.